Tonight we talk with Mosconi Cup team candidate John Schmidt about what makes him a good pick, and why the “pressure” of Blackpool England will be a good thing. Alison catches part of Freddy the Beard’s book release party in NYC on tape. Mr. Bond announces two new features coming up on ABR. Stay tuned for further details. 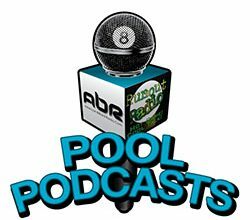 Scott and Randy discuss The Break and why it’s the same as, and different than, any other shot made in pool. Mary Ann Starkey talks with Mikey McKuin, owner of Smokin Aces, where Justin Bergman just snapped one off at their 9ball open. Show features: John Schmidt, Mark Cantrill, Mary Ann Starkey, Mikey McKuin, Freddy “The Beard” Bentivegna, Alison Fischer, David “Mr. Bond”, Scott Lee, Randy G.
Pool is timeless, genderless, and is enjoyed equally by Kings and paupers. Pool is everyone’s game. Show Features: Oscar Dominguez, Mark Cantrill, Cat Adami, Alison Fischer, Samm Vidal, David ” Mr. Bond”, Scott Lee and Randy G.
New Pool Table: $5000, Fancy Cue: $3000, Pool Lessons: $1000, Teaching your kid to run out: priceless. Team USA coach Mark Wilson chats with Mark Cantrill and Mr. Bond about his 8 team candidates, why he chose them, and the challenges that lie ahead for this year’s Mosconi Cup contenders. Mike Howerton speaks with Pat Fleming about the inner workings and history of Accustats video productions and their upcoming ‘Make It Happen’ event. Show Features: Mark Wilson, Mark Cantrill, David “Mr. Bond”, Pat Fleming, Mike Howerton, Mary Ann Starkey, Candy Whaley, Scott Lee, Randy G.
AMERICA: Land of the Free and Home of TEAM USA! Mike Howerton chats with Vivian Villarreal about the state of tournament play and her own upcoming event. Mr. Bond talks with Stan Shuffett about the concepts behind his “Center To Edge” teaching methods. Mark Cantrill gets the facts from Alex Pagulayan about his decision to pursue snooker. Alison gets the gossip from Predator Cue rep Gail Glazebrook Robles about walking down the aisle with Tony Robles, as well as their launch of the NYC BCAPL 8-Ball Championships. Show Features: Stan Shuffett, David “Mr. Bond”, Gail Glazebrook Robles, Alison Fischer, Michael Medley, Mary Ann Starkey, Mark Cantrill, Alex Pagulayan, Mike Howerton, Vivian Villarreal, Scott Lee, Randy G.
Who says you can’t play ball in the house? 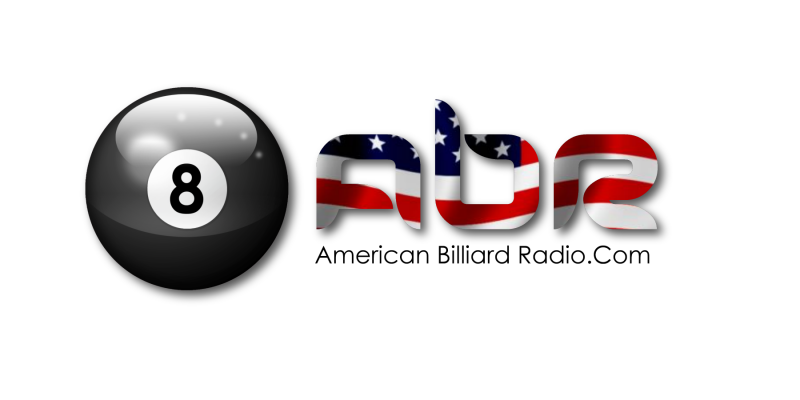 Rack em up and turn on American Billiard Radio!